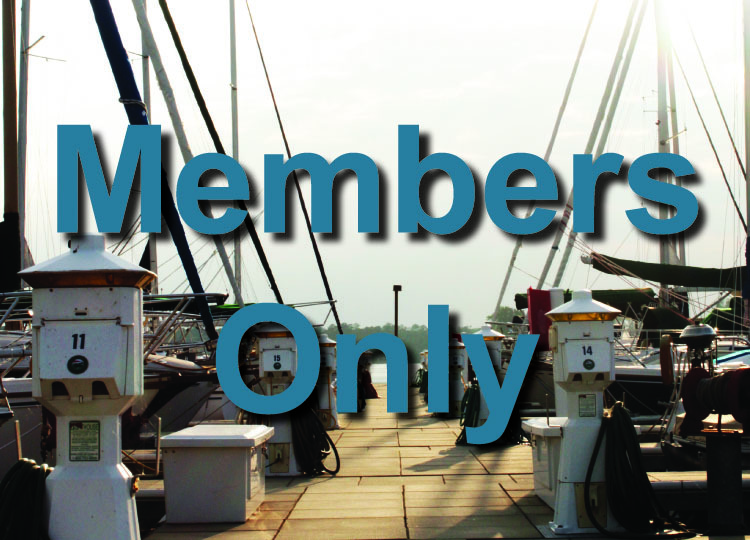 Luxury rental apartments at The Residence at Marina Bay with heated outdoor swimming pool, Liberty on the Lake restaurant and bar, and much more! 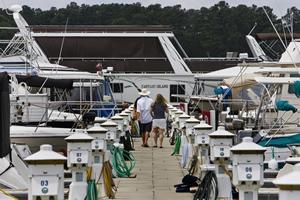 Visit www.marinabaysc.com for more information. 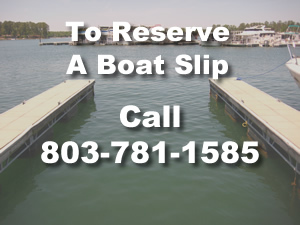 Slips up to 100 feet in length – Click Here for Slip Rates [2018/2019 Slip Rate Sheet] – Or Call (803)781-1585 Today! 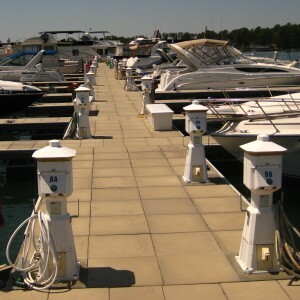 Our fuel dock features ValvTect Marine Grade Fuel and 3 pump stations. New waste pump-out system re-designed for easy access. 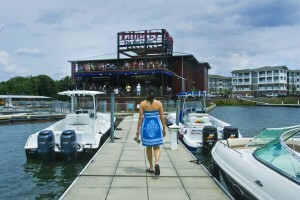 Liberty Tap Room is opening a full-service bar and grill on Lake Murray at Marina Bay with outdoor dining, excellent beers on tap, full bar, and entertainment!